Won't Xiaomi launch anymore Redmi Note series smartphones? Won't we see Redmi Note 5 this year? I doubted this when company launched Redmi 5 and Redmi 5 plus earlier this month. So in this article we are going to discuss whether Xiaomi is discontinuing Redmi Note series or not. The most successful series of Xiaomi is this redmi note series. As we know about the success of Redmi Note 3 and Redmi Note 4, they were among the best selling smartphones of 2016 and 2017 respectively. These phones are best value for money in $200 segment. They are package of everything, fast performance, long battery life, good display, good design and many others. So in their price bracket, they are best value for money phones. But last month on December 7, company launched two new devices that are Redmi 5 and Redmi 5 plus. These two phones are also from the affordable price segment. They are launched with 18:9 displays in budget segment. Redmi 5 is smaller in size while Redmi 5 plus is the bigger one while the aspect ratio of the displays is same. Redmi 5 is powered by Snapdragon 450 chipset while Redmi 5 plus is powered by Snapdragon 630 chipset. Redmi Note 4 is also powered same kind of chipset as that of Redmi 5 Plus that is snapdragon 625. 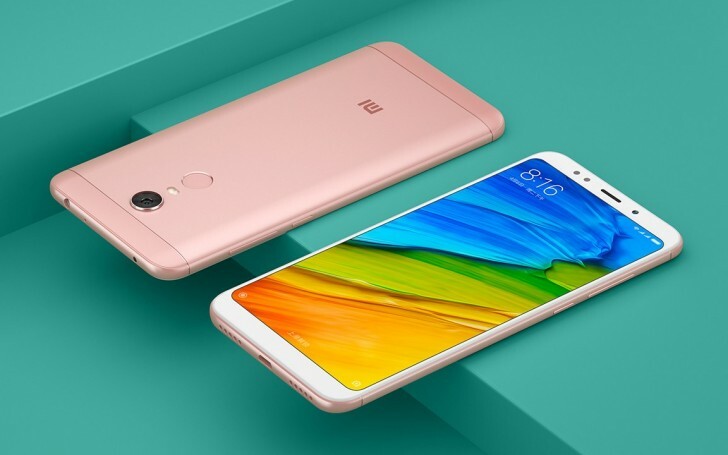 After the launch of Redmi 5 Plus, all were expecting that Redmi Note 5 will have more strong specifications. But now the reports have come from a MIUI forum moderator that there won't be any Redmi Note 5 this year, Redmi 5 Plus will be the only large screen affordable smartphone of this year from the company. It simply means that Xiaomi is discontinuing the Redmi Note series. But according to me, Xiaomi should launch Redmi Note 5 as Note series is the company's most successful series. Xiaomi should power this up with the more strong processor that is Snapdragon 660. But this is not the official confirmation from the company that it is discontinuing the redmi note series. This is just the information from a moderator on MIUI forum. So we can expect Redmi Note 5 from the company until the official confirmation comes. We will keep you updated about Redmi Note 5 from time to time.